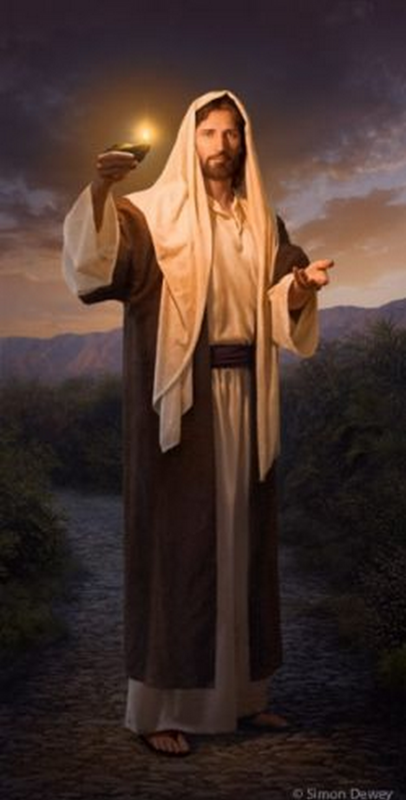 Simon Dewey is a portrait painter, primarily of religious art. 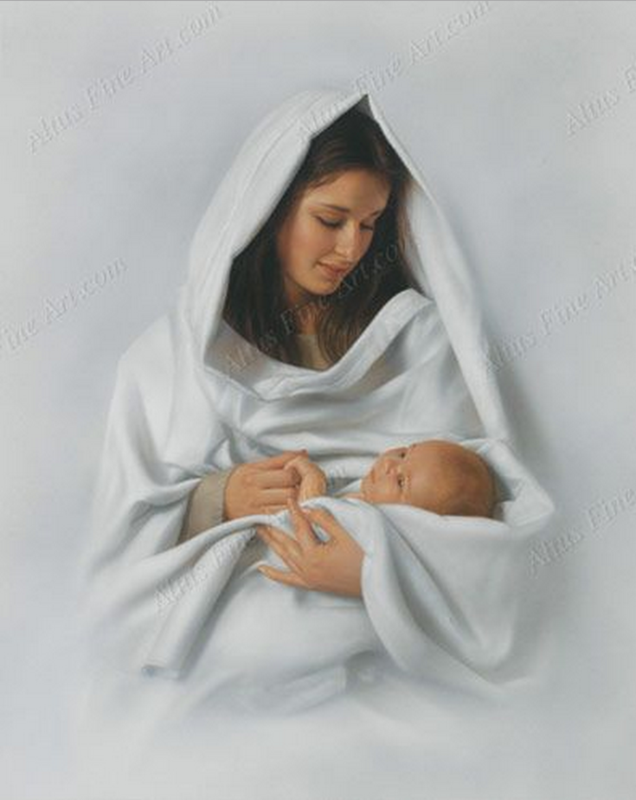 Born in 1962, he is the only son of a London bus driver and part-time artist and left home at age seventeen to attend London Art College. 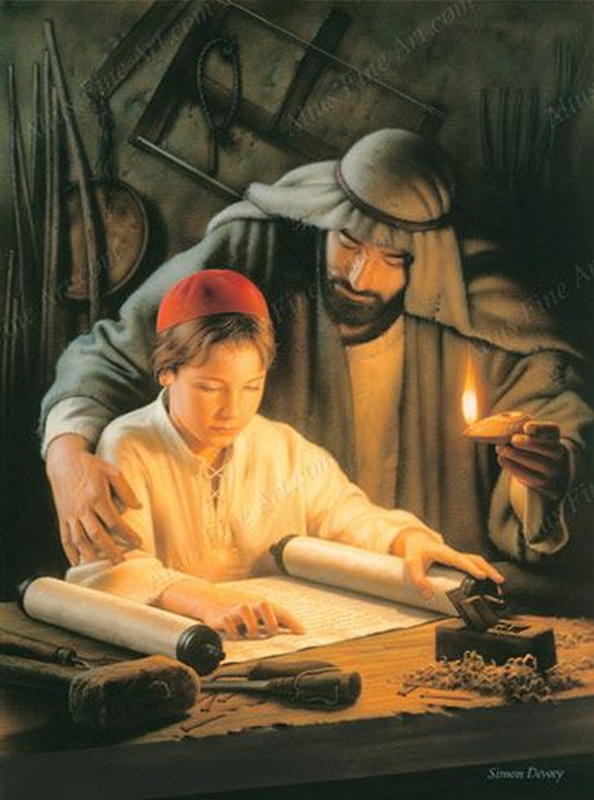 His earliest memory of drawing was at age five when his father gave him an old roll of wallpaper and a pencil and told him to fill the entire roll with sketches, which he covered with every thing he could think to draw. 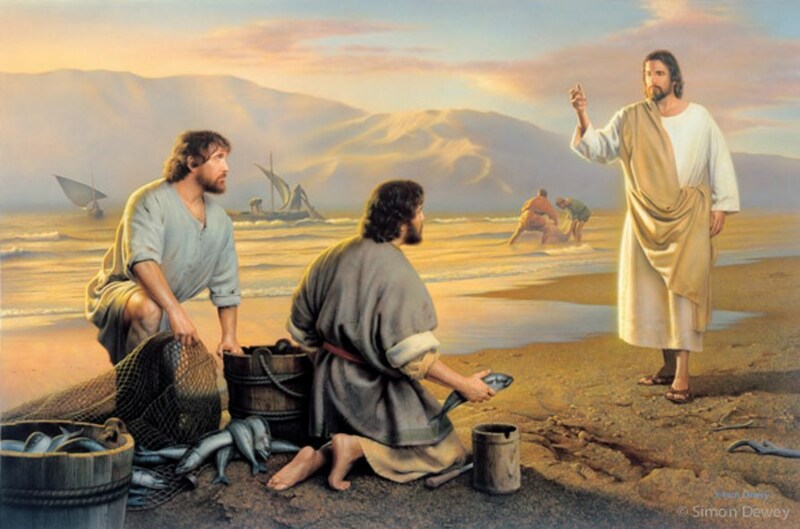 He worked for a time as a corporate visual aids illustrator. 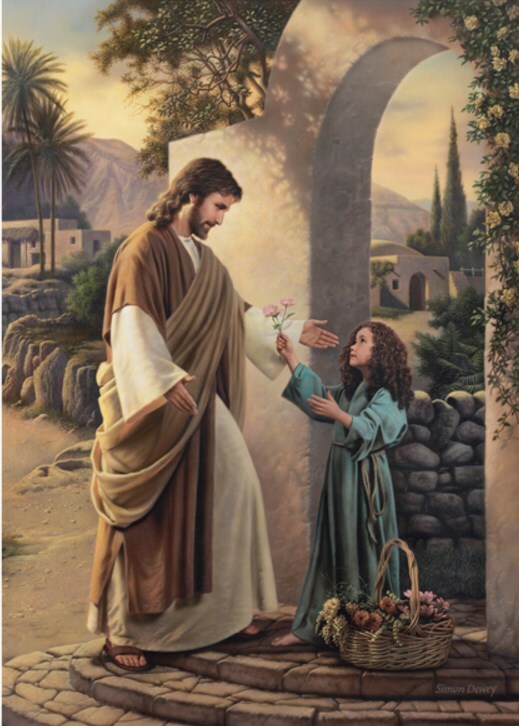 His exceptional skills earned him a position as the sole illustrator in a small design firm. 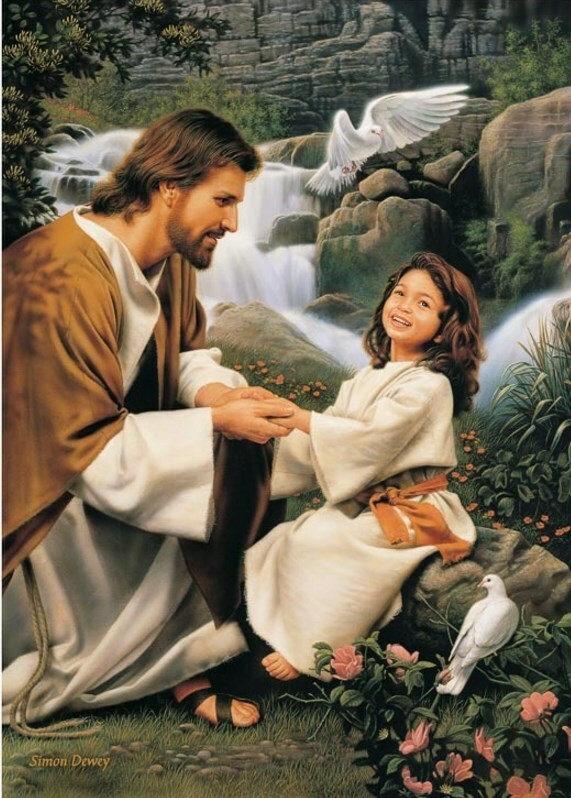 After he married, he became a freelance illustrator and worked on projects for Scholastic and Penguin Book. 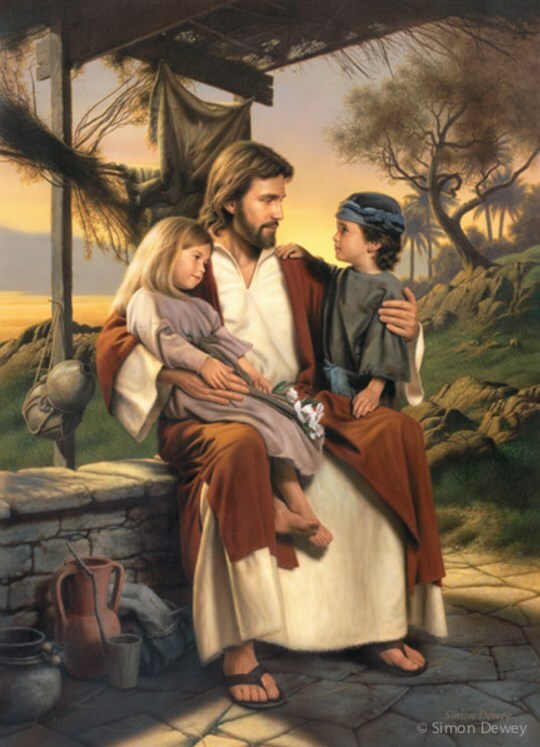 He has worked for well-known clients Hasbro/Milton Bradley, RCA Columbia, Warner Home Video, and CBS Fox. 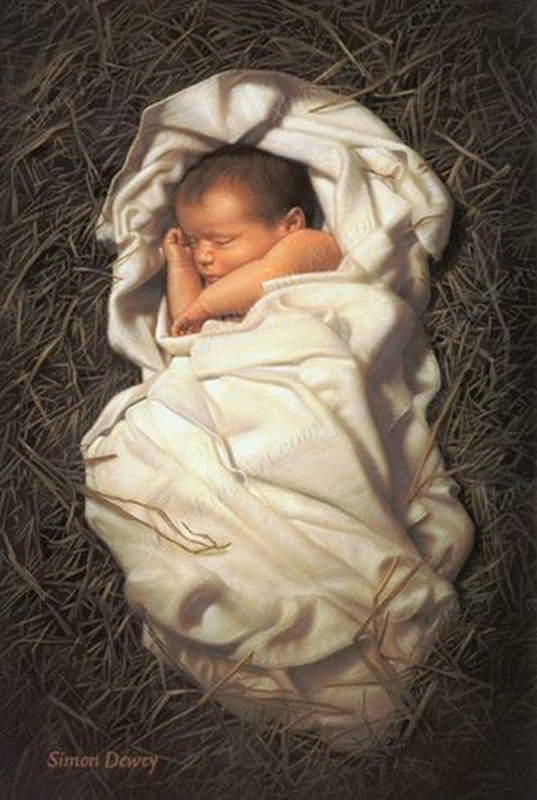 His work has appeared on the covers of numerous magazines. 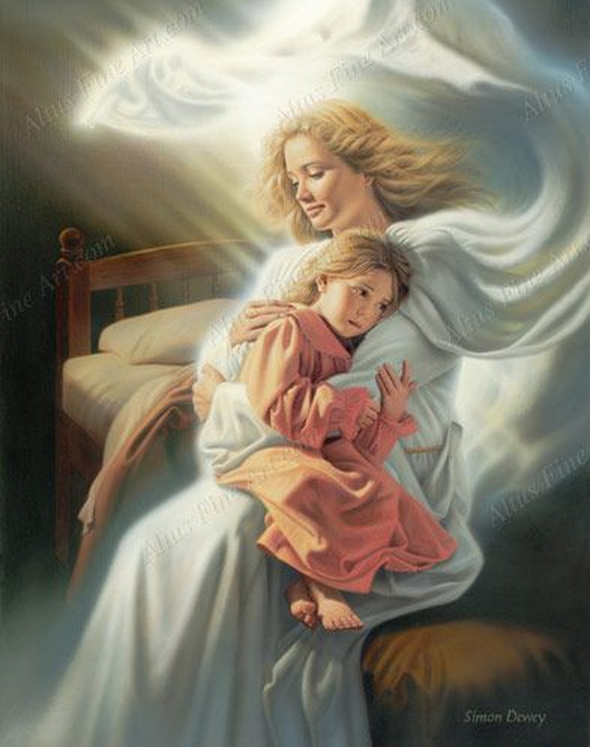 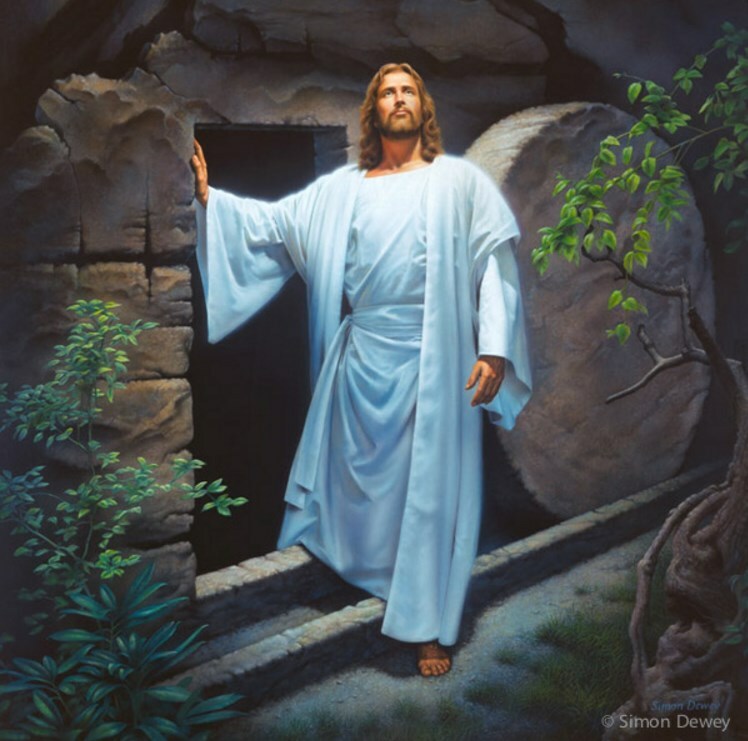 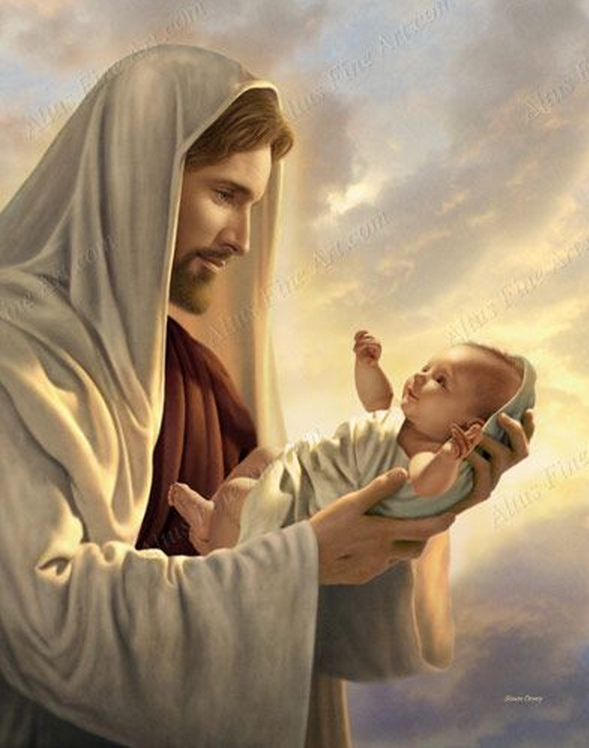 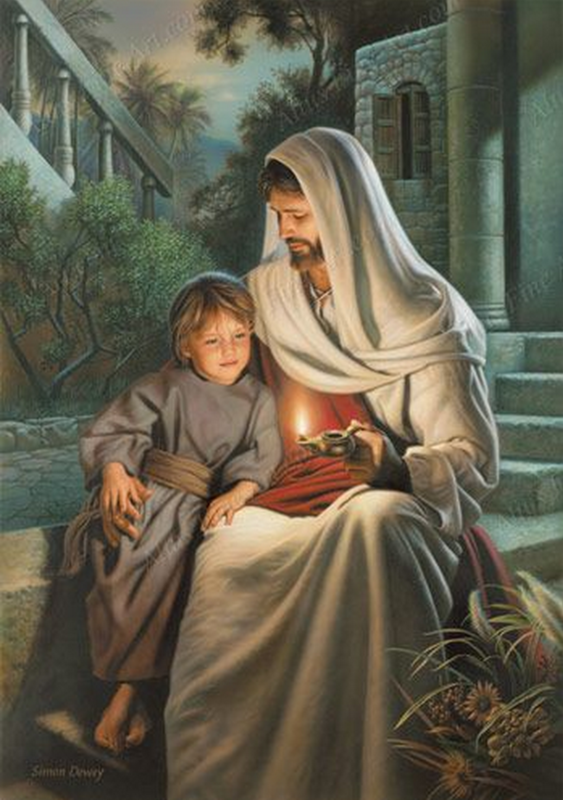 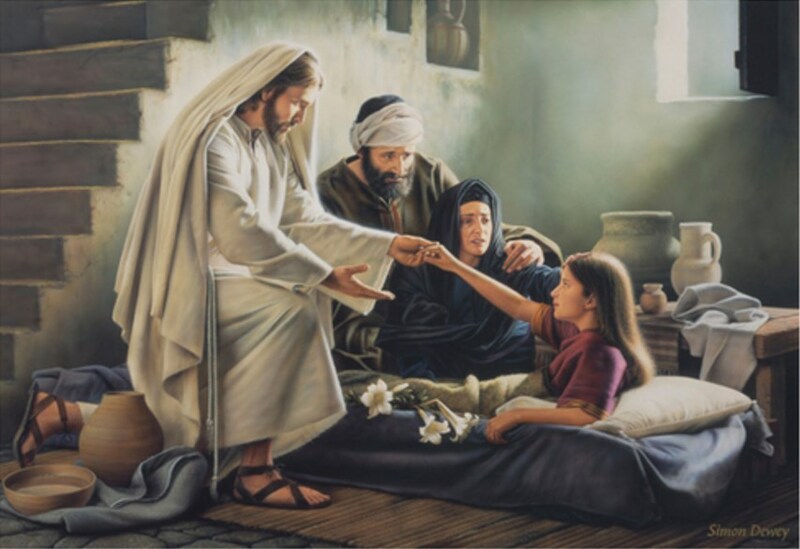 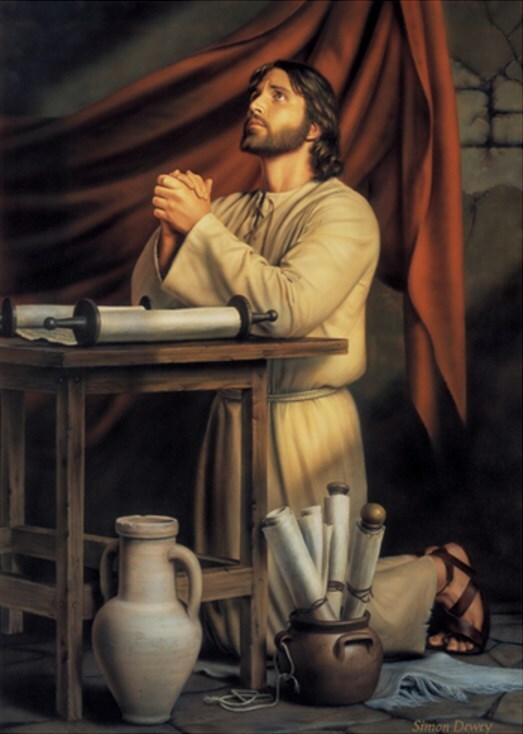 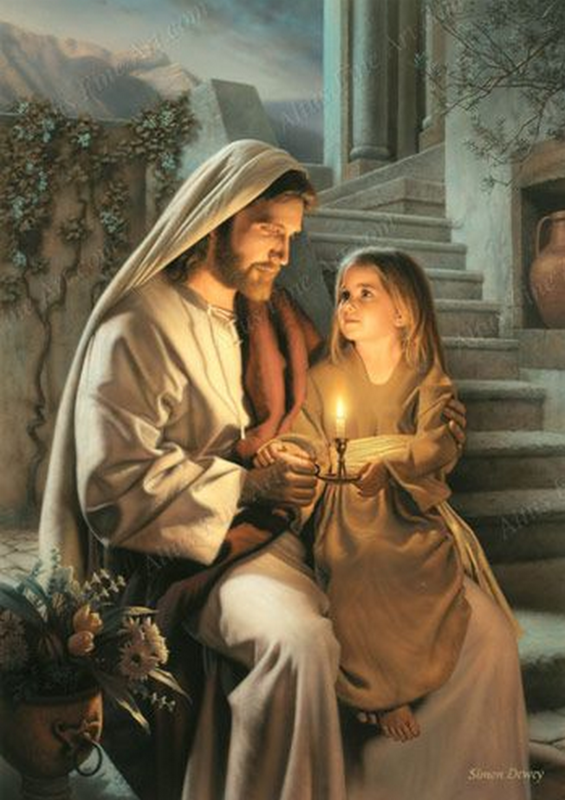 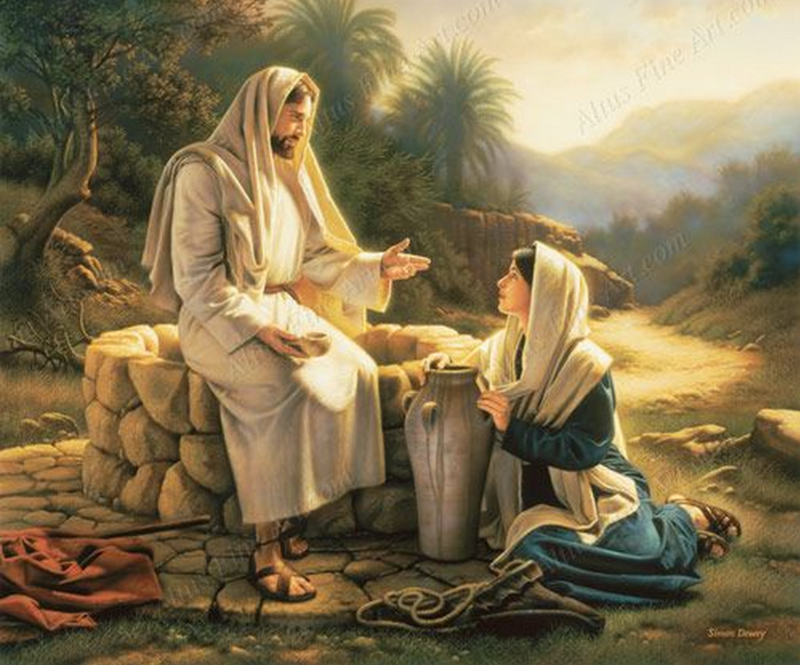 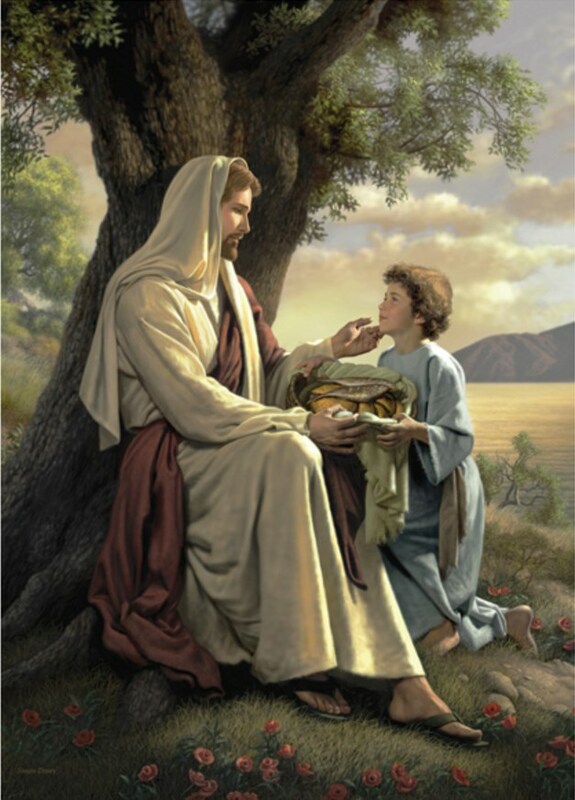 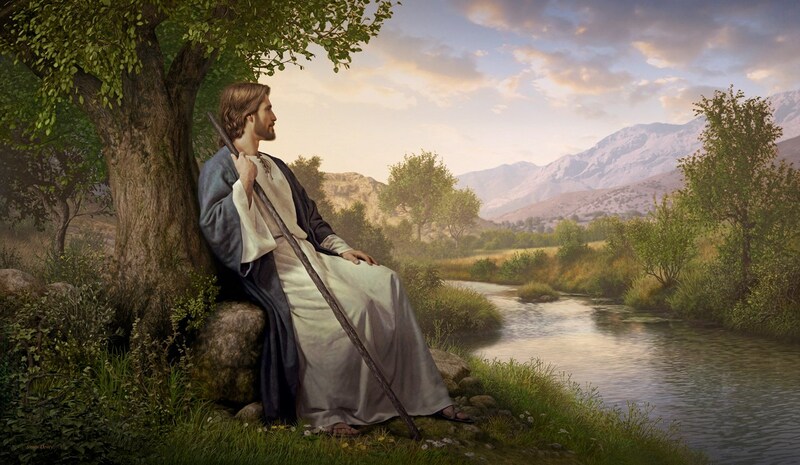 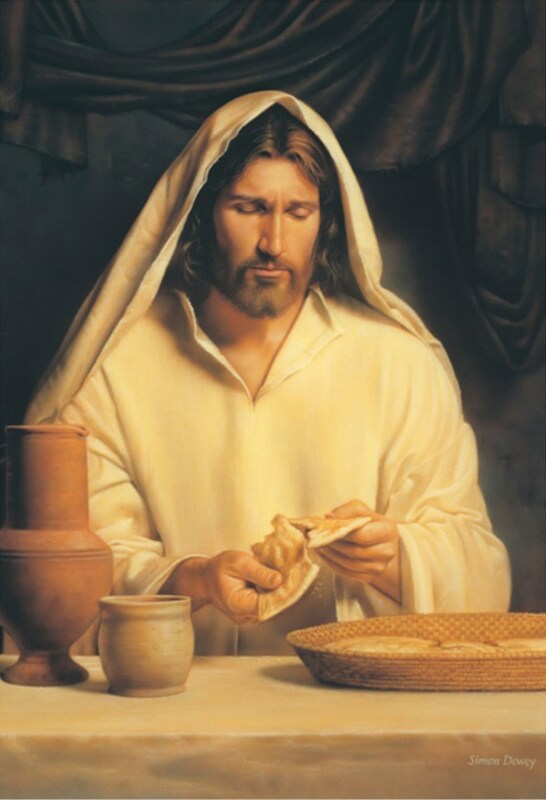 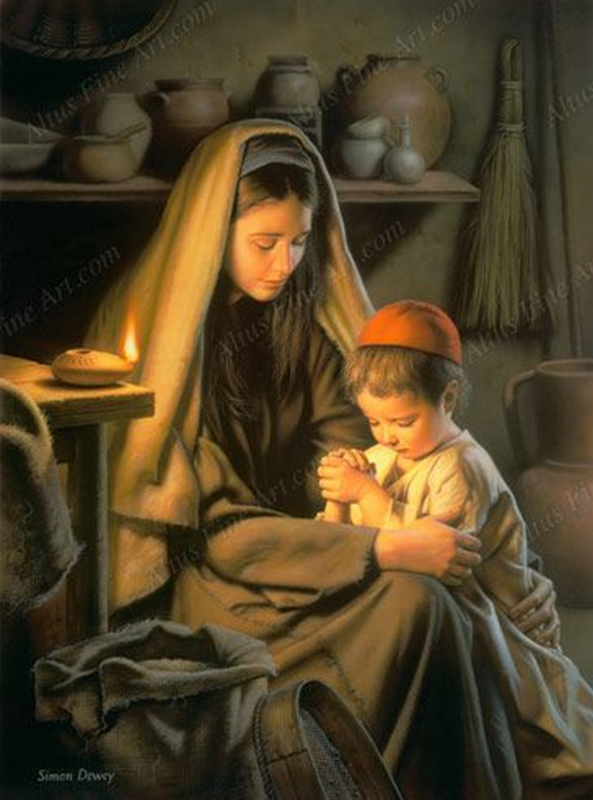 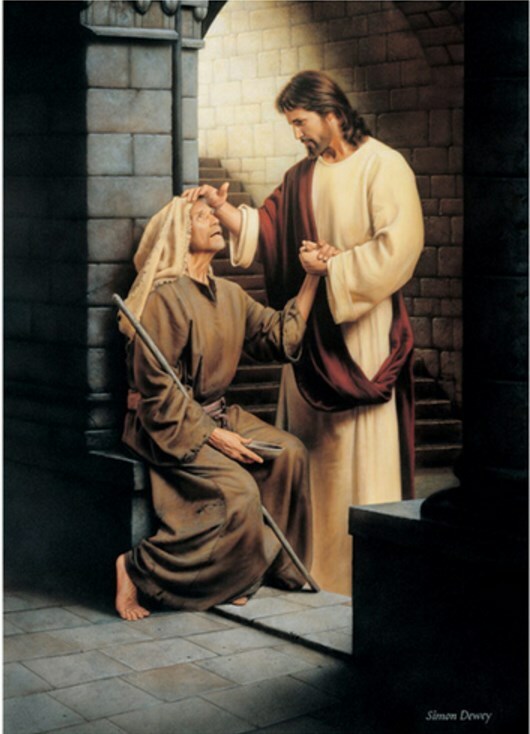 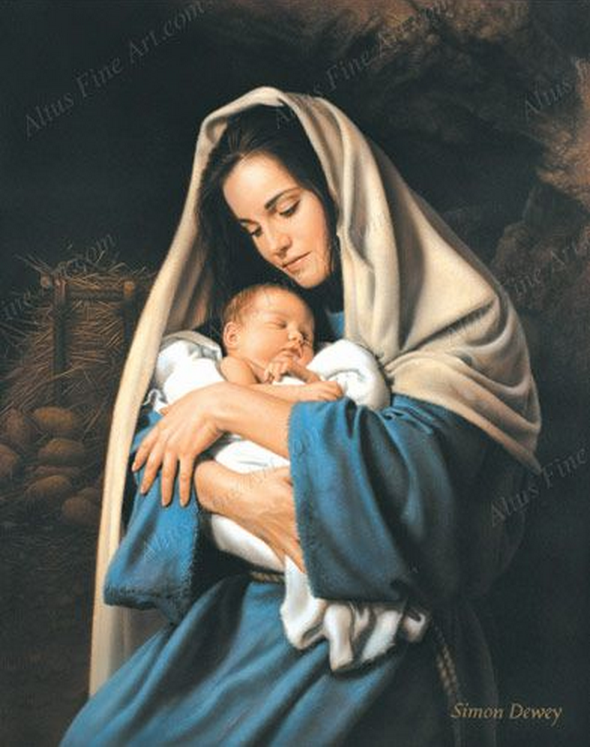 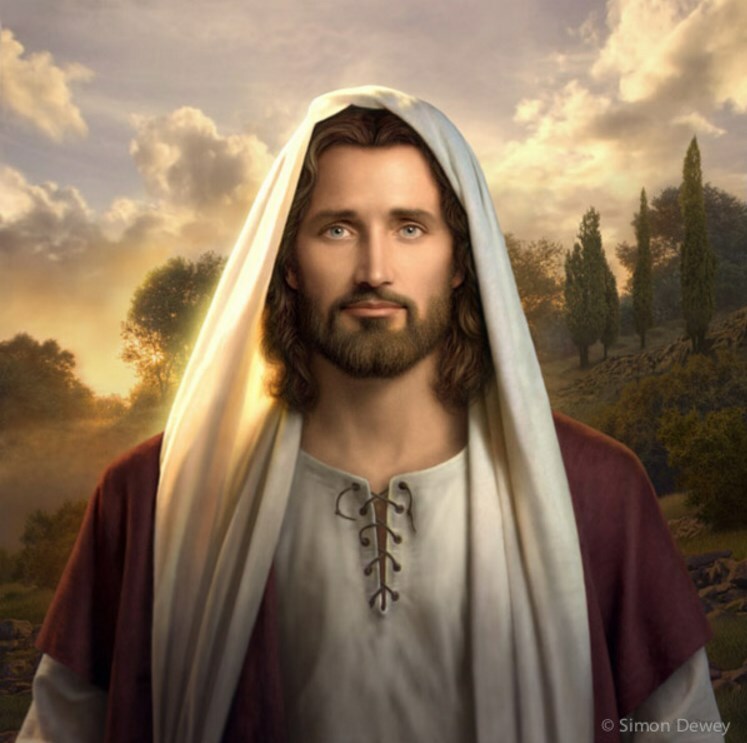 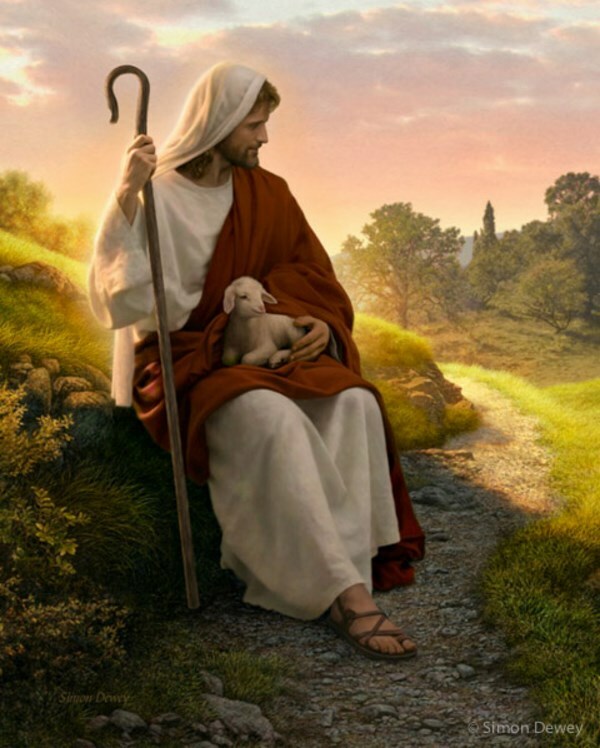 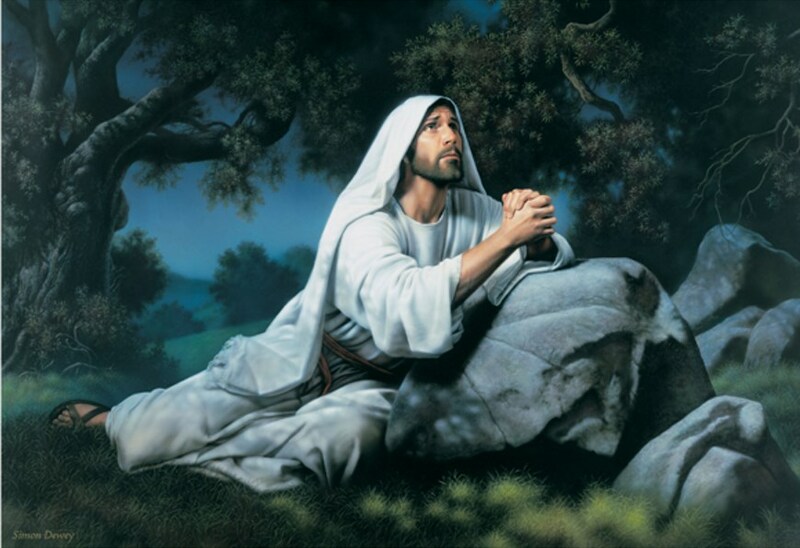 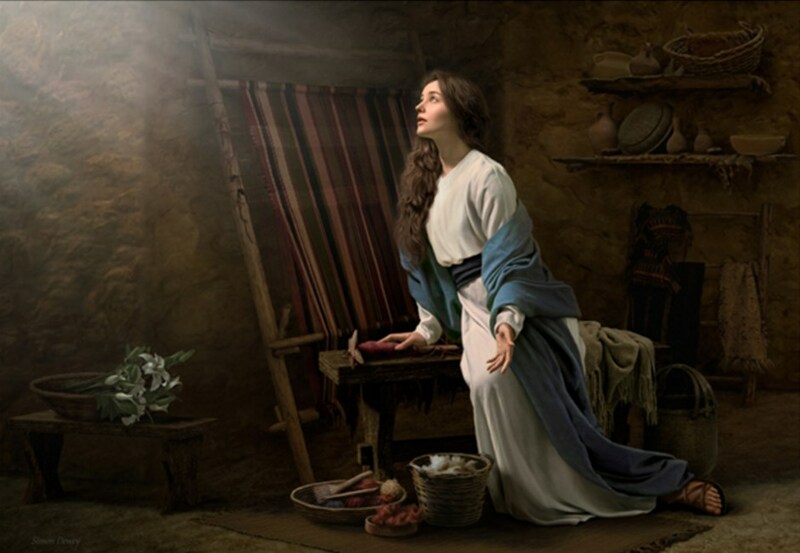 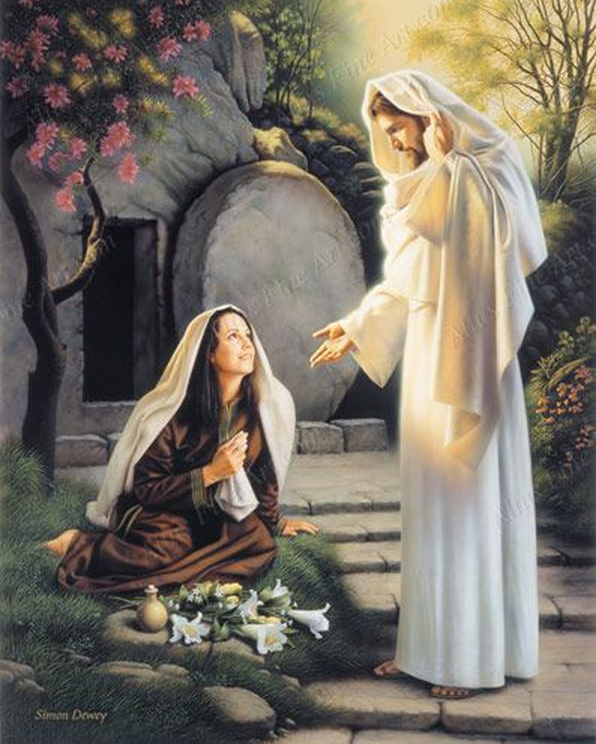 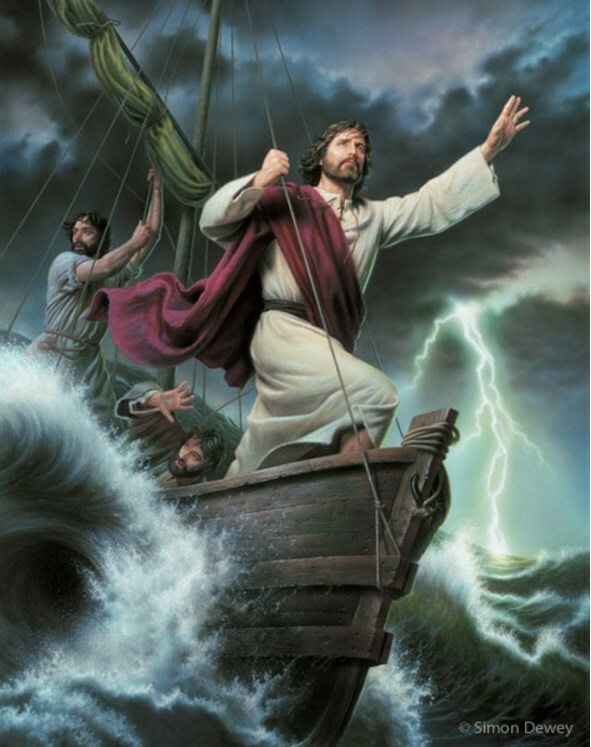 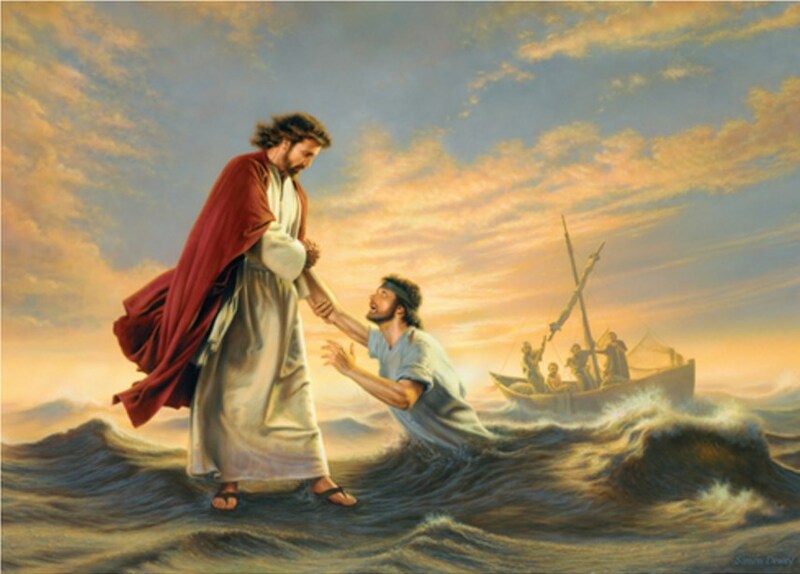 In 1997, he released his painting “He Lives,” and quickly gained popularity with a Latter-day Saint audience and became a bestselling artist of LDS religious art. 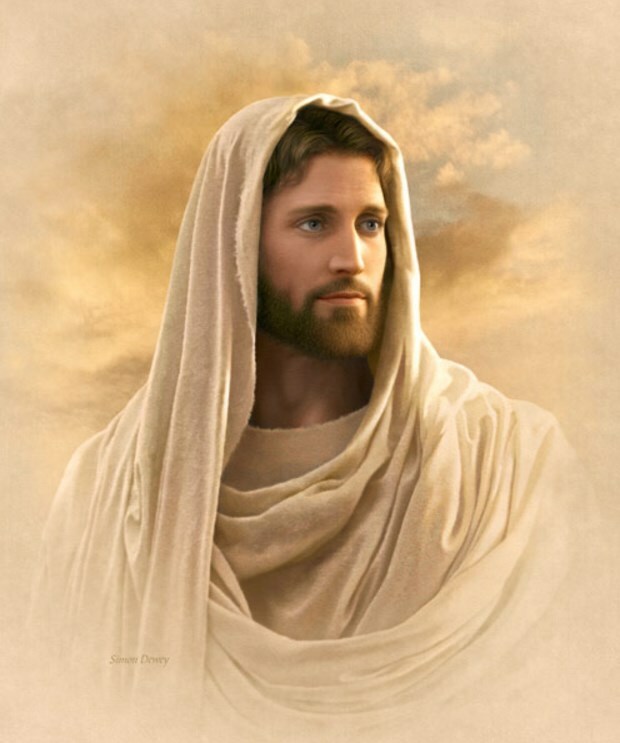 He is a member of The Church of Jesus Christ of Latter-day Saints. 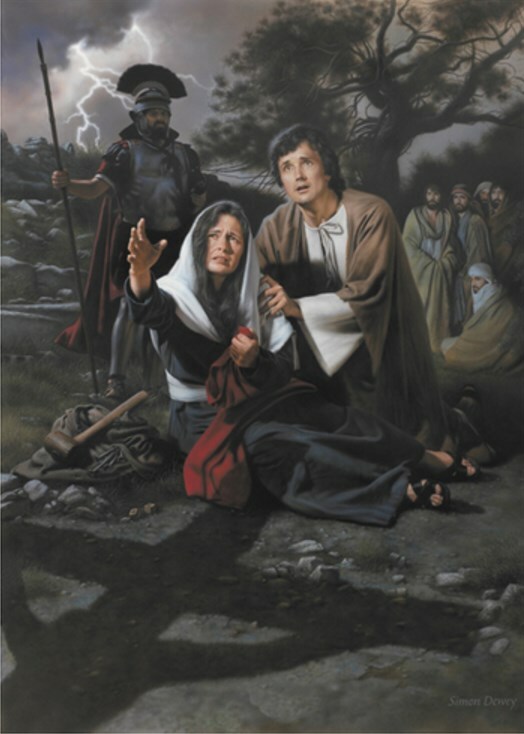 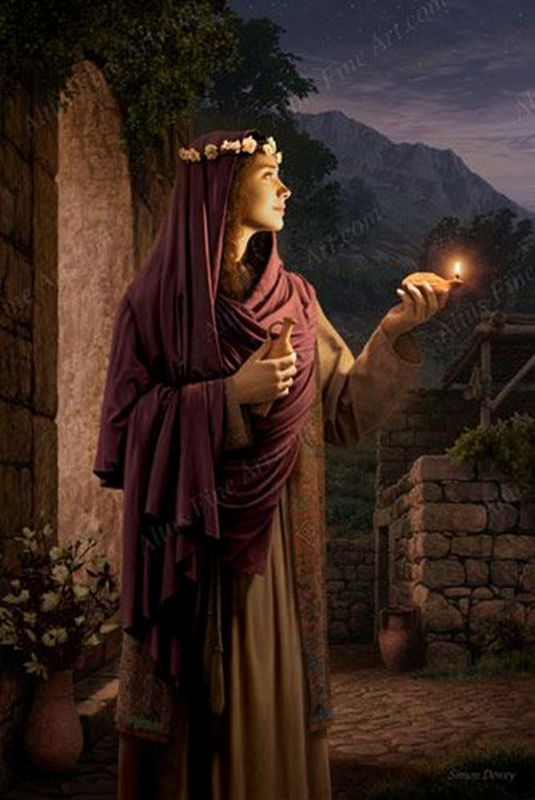 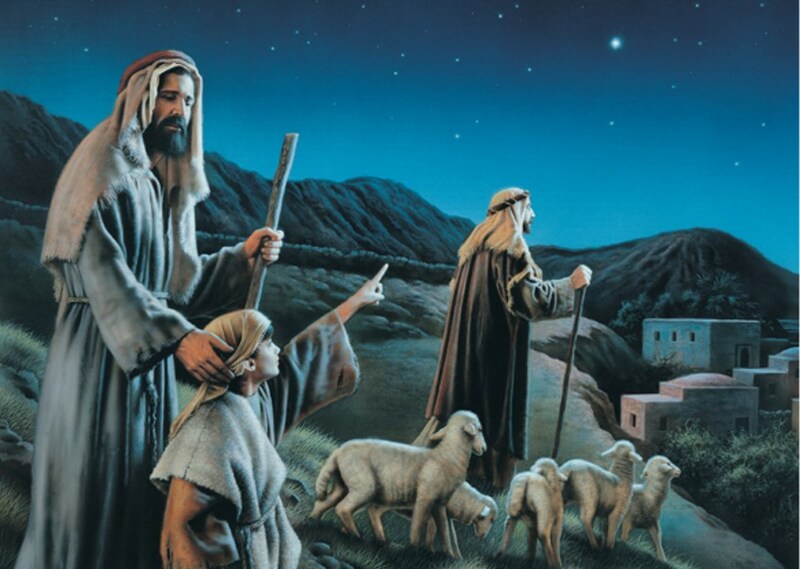 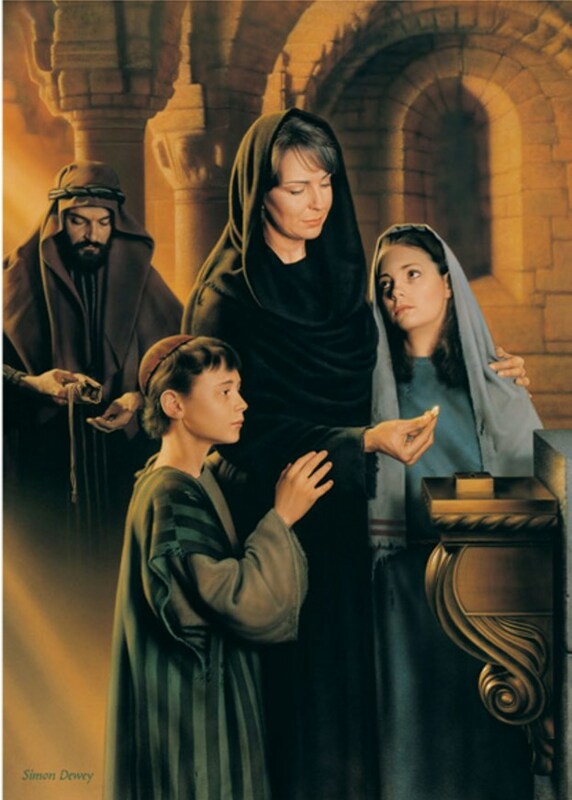 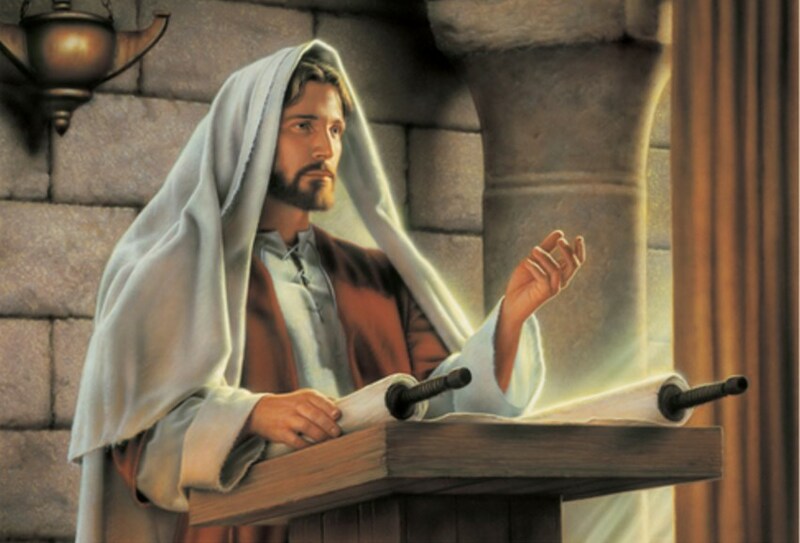 Many of his paintings illustrate the stories of the New Testament and the life and ministry of Jesus Christ. 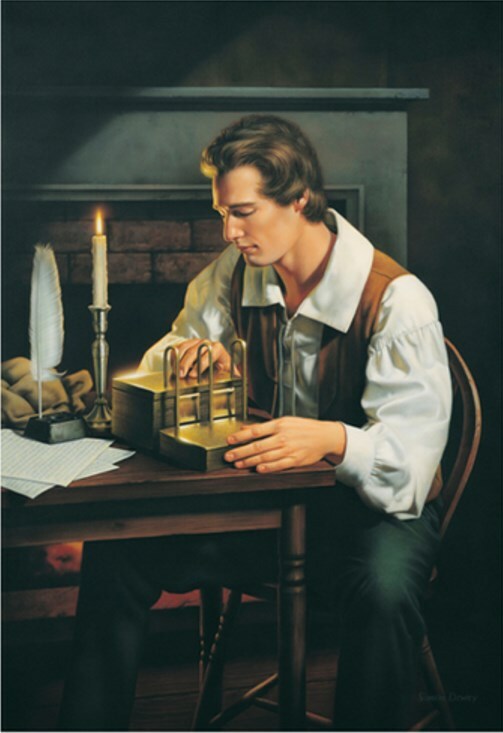 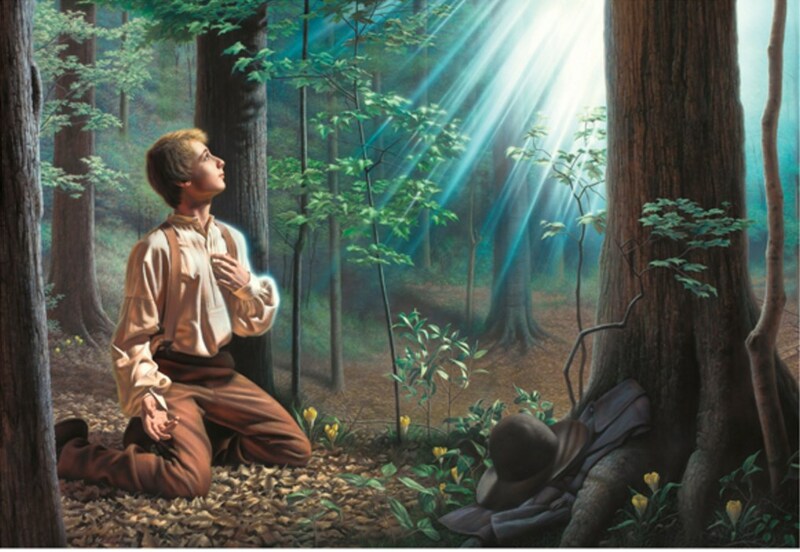 He has also painted themes from the life of Joseph Smith. 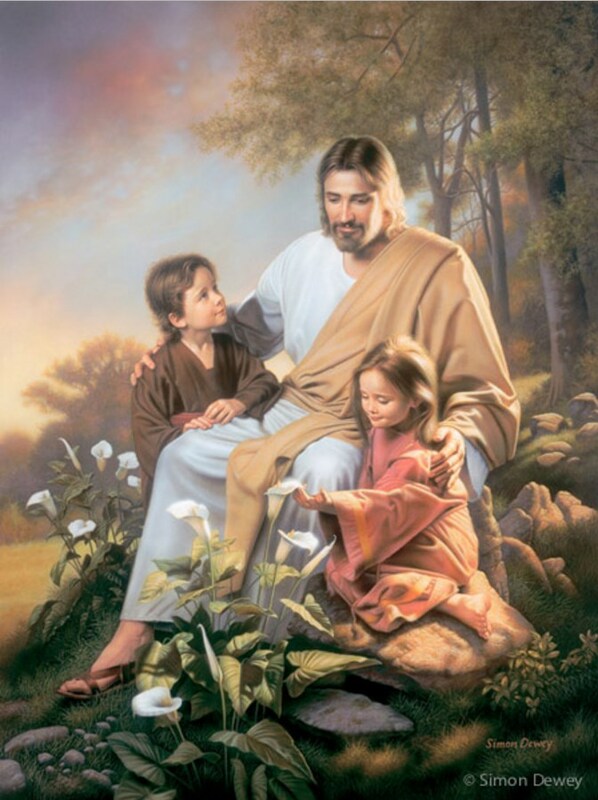 Dewey and his wife, Lorraine, are the parents of five children and live in Alberta, Canada.